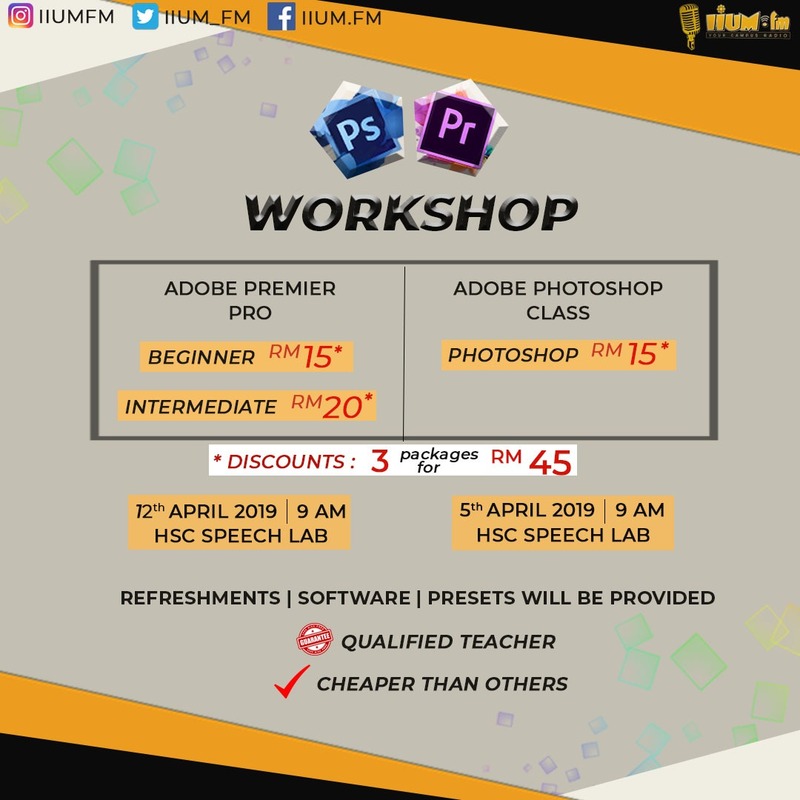 On March 5, 2019, IIUM.fm has organized Adobe Workshop 3.0. It was the third semester of the programs to be held with different name to bring variation . The objective of the workshop is to let the participants know the basic editing using Adobe Photoshop software. 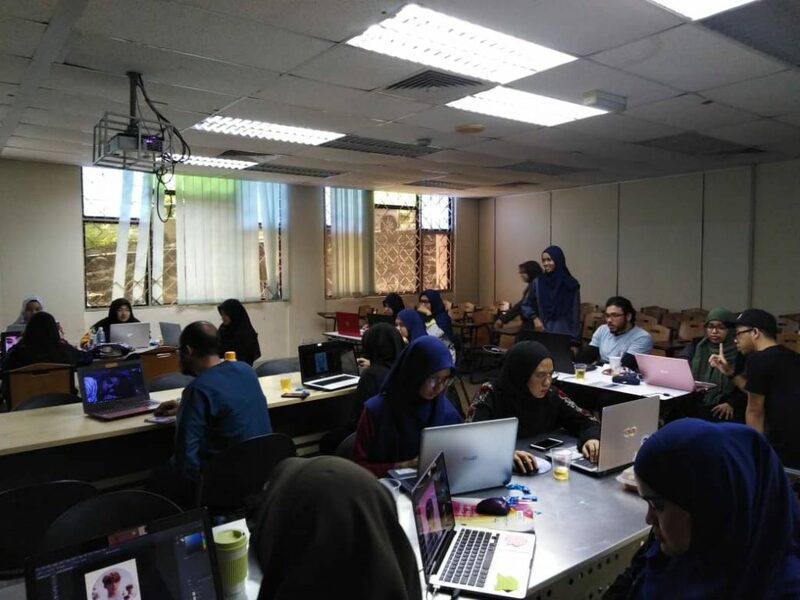 The class was conducted by Bro Taufiq, student with a lot of experiences in Photoshop. 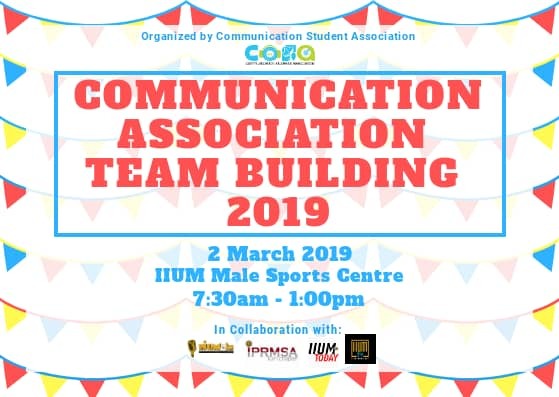 On March 2, 2019, IIUM.fm together with other societies based from Communication department was held a family day. 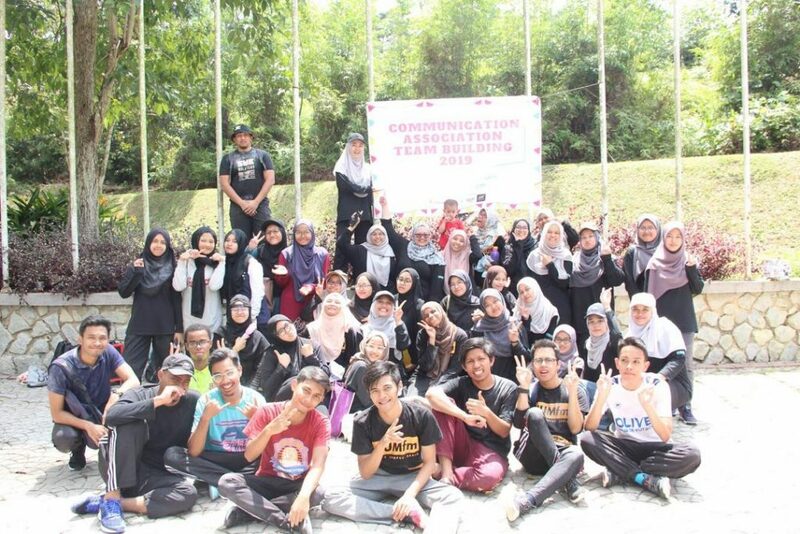 The purpose of this event is to build up their teamwork between all Communication societies. 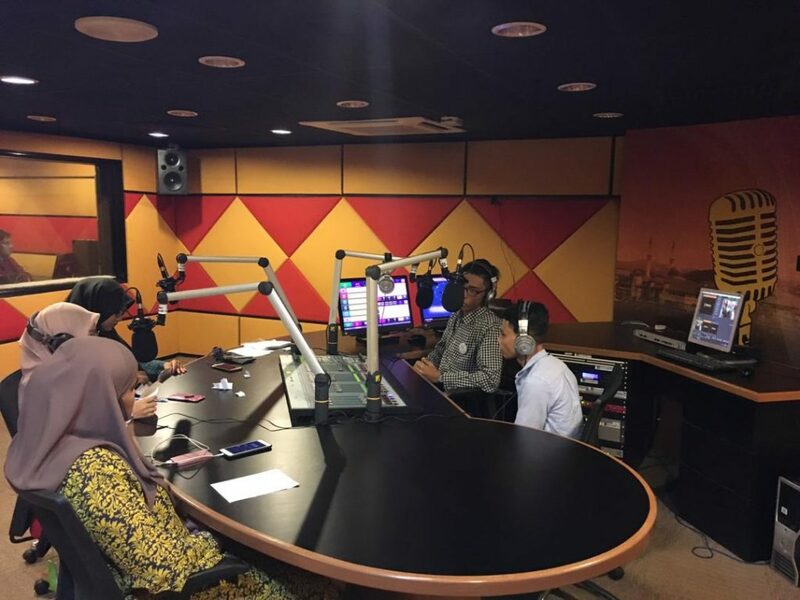 On February 15, 2019, IIUM.fm held their first meeting with all the crews. 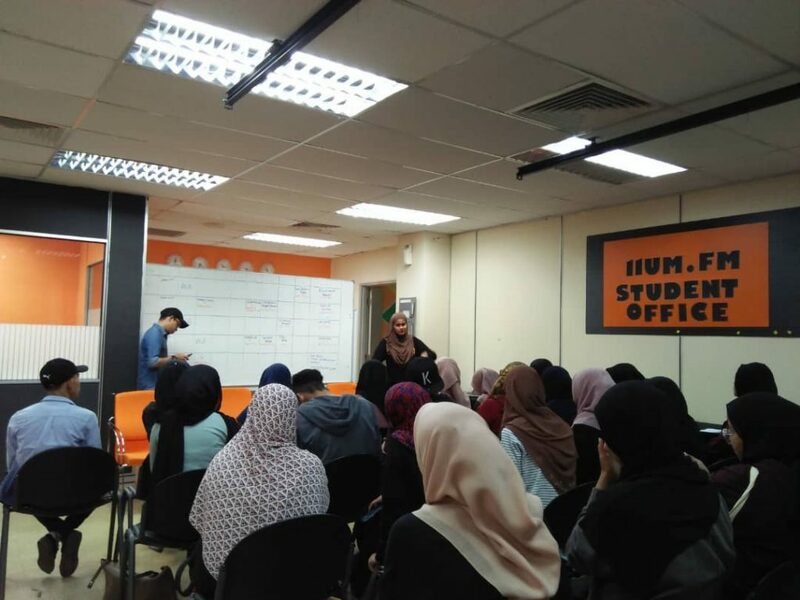 The meeting was held at IIUM.fm office and the objective is to make sure all the programs run smoothly. 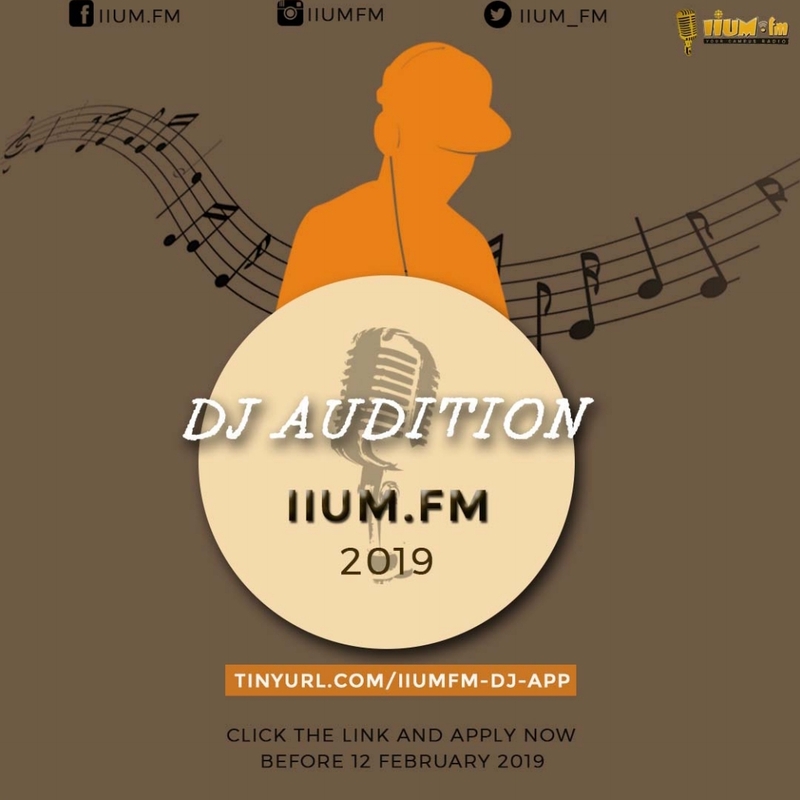 For this new semester, IIUM.fm has organized an audition for new DJs recruitment. All the candidates that came to the interview are from different kulliyyah and very interested with the position. 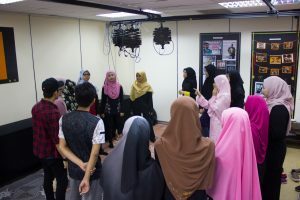 IIUM.fm has organized a Video Editing Class to IIUM Community. 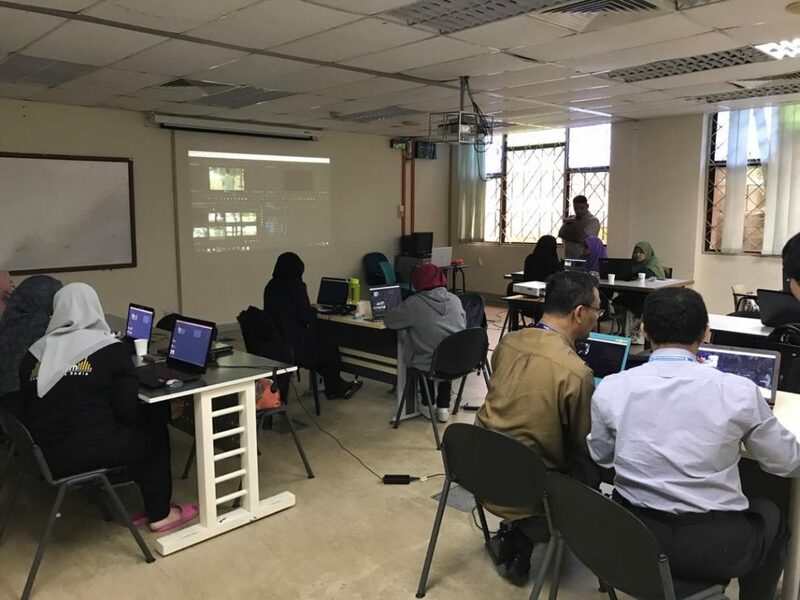 In this class, we taught the students basic methods of editing the video by experienced speaker that have numerous experiences editing video for various customers. The class was conducted by Bro TaufiqMNI. 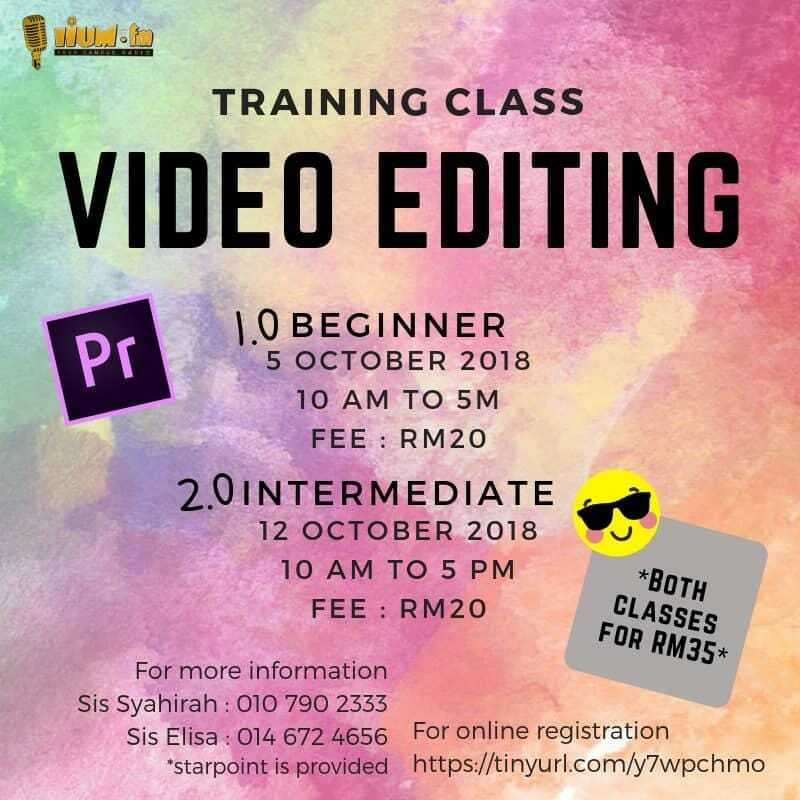 IIUM.fm has organized a Video Editing Class to IIUM Community. 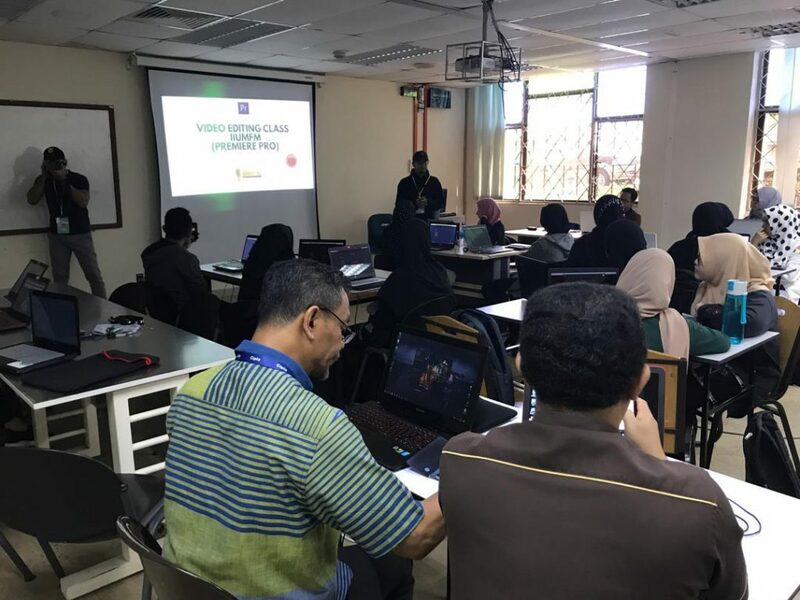 In this class, we taught the students basic methods of editing the video by experienced speaker that have numerous experiences editing video for various customers. The class was conducted by Bro Shahril.